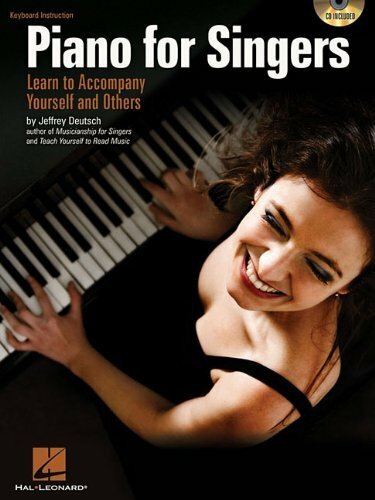 How can the piano help a singer? Developing piano skills will help you learn repertoire, gain self-sufficiency, rehearse and perform by yourself, understand music better, be more creative with it, and teach others. And you don't have to be a great sight-reader, play scales all day, or become a classical pianist who can perform Bach and Mozart. It's much simpler than that. You can be on your way quickly. Topics include: sheet music and forms, playing melodies, harmony, styles, arranging and more. Book and CD. Copyright © 2007-2019 - Rockin' Kidz Music Co.